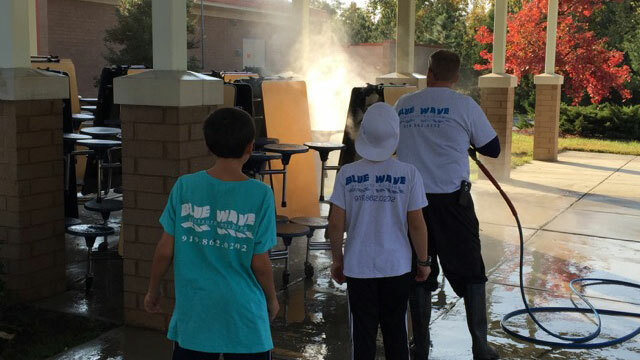 Established in 2000, Blue Wave Pressure Washing started with a single truck, a pressure washer and an entrepreneurial dream for hydrocleaning. 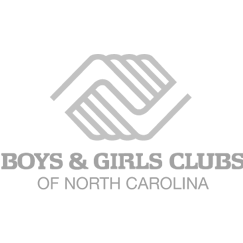 Since then, we’ve grown, serving the triangle’s homes, commercial properties, and municipal buildings. We began as and always will be a family business saturated with community values. 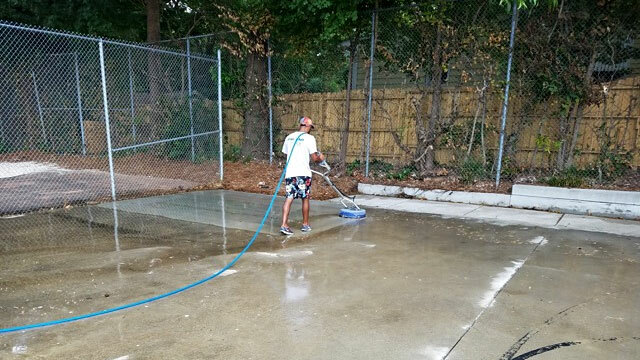 Those values shape our dedication to detailed and sustainable pressure washing for the city we love. There is no project too big or small for us. From single family homes to apartment communities , shopping malls to municipal infrastructure , we bring the pressure (and the clean). 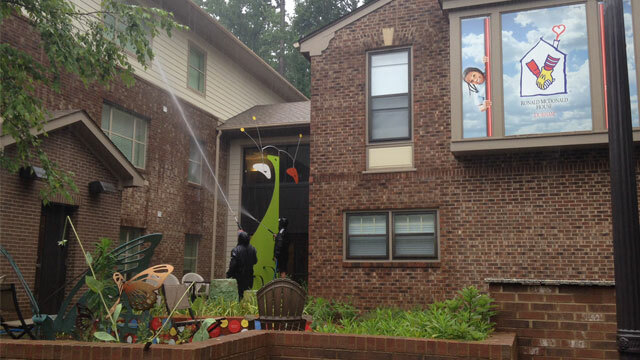 Blue Wave worked informally for 15 years with nonprofit groups to use our power washing services for good. That’s why we started our Clean Corners Program. 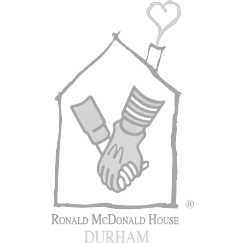 Through this initiative, we work hand-in-hand with volunteers to beautify communities, parks, buildings, nonprofits, and churches throughout Raleigh. And the best part? It’s free. 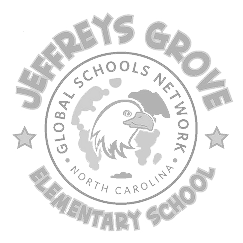 Past benefactors have included Jeffrey’s Grove Elementary School, Harris Creek Elementary School, Knightdale United Methodist Church, Ronald McDonald House, Boys & Girls Club and more! Who doesn’t love a free clean? Are you interested in helping clean up the Triangle and the Earth? 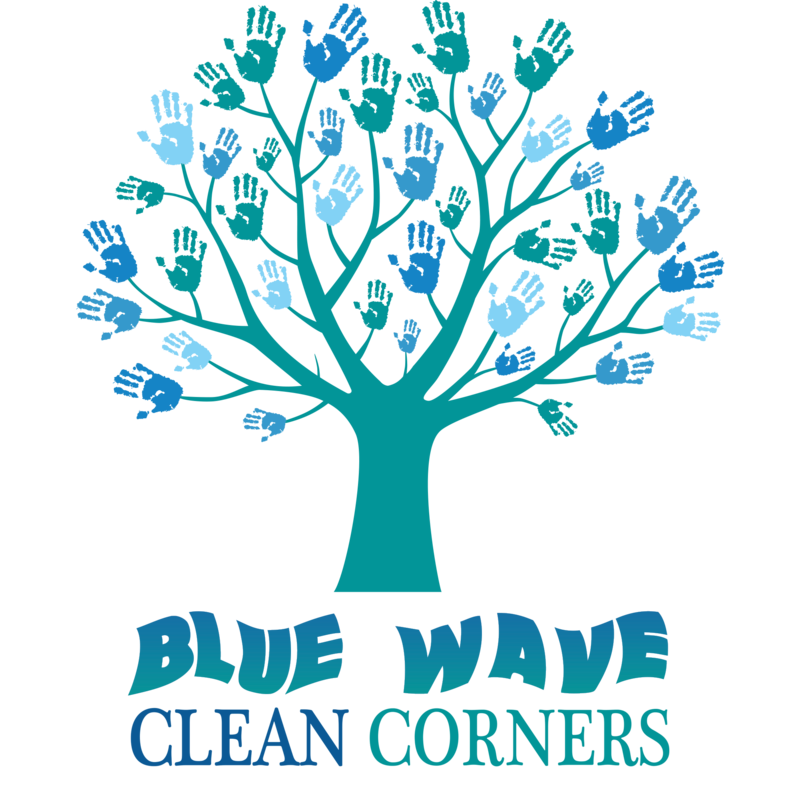 Call Blue Wave Pressure Washing in Raleigh, NC today at 919.862.0202 to learn more about our Clean Corners Program. You can also visit our services or contact pages to learn more about our residential, commercial and government pressure washing offerings.